Imagine growing your own fresh produce and being able to enjoy it all year round, no matter what the season or the weather! Preserving your own fruit and vegetables is the great way to enjoy your favourite foods all through the year, without the nasty preservatives and without having to negotiate the lines at the supermarket. 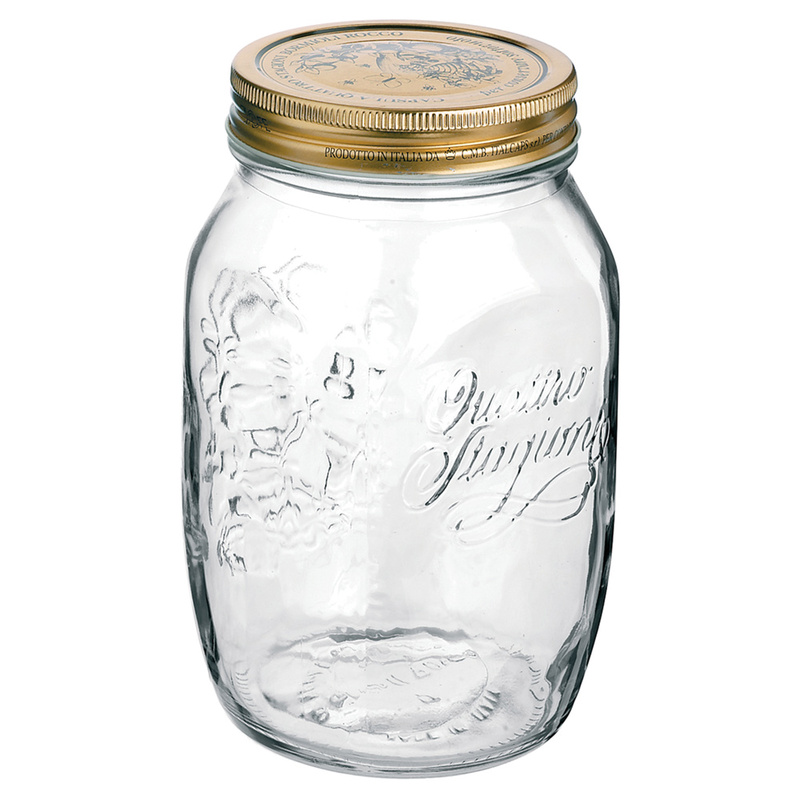 And preserving is so easy, especially when you have Bormioli Rocco’s amazing Quattro Stagioni Preserving Jars! Now you’ll be able to enjoy juicy apricots or delicious strawberries in the middle of winter, without having to buy artificially ripened or spoiled produce from the supermarket. With Quattro Stagioni Preserving Jars, the natural way just got a whole lot tastier!